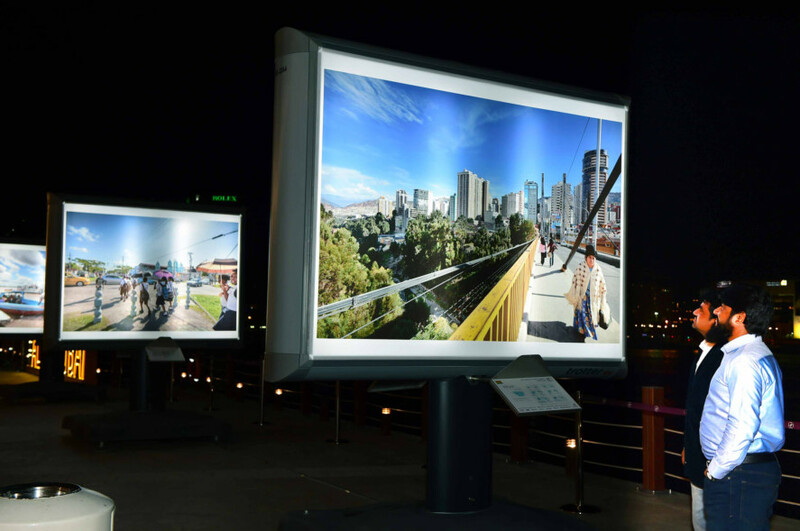 Dubai: Streets of The World, dubbed the world’s longest and largest photography exhibition highlighting the daily life in capital cities of 195 countries, has come to Dubai. 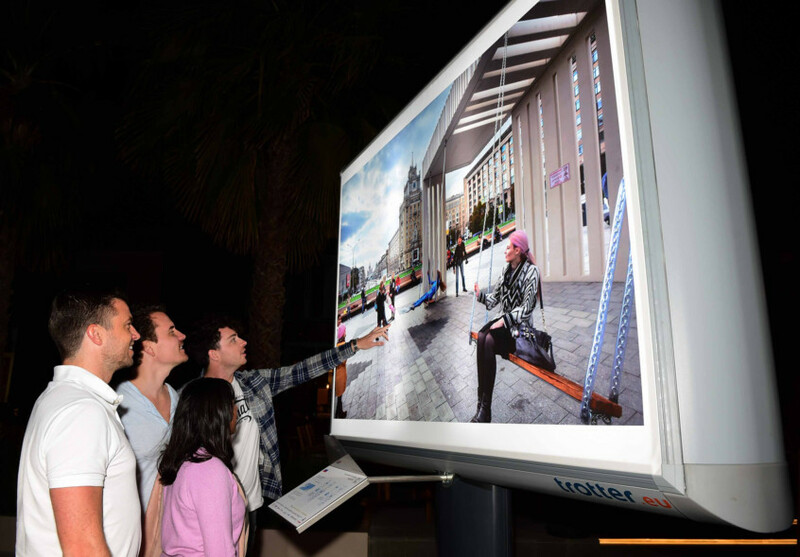 Organised by Dubai Culture and Arts Authority (Dubai Culture), the exhibition spread across 1.8km-long stretch in Al Seef was opened on Sunday evening. 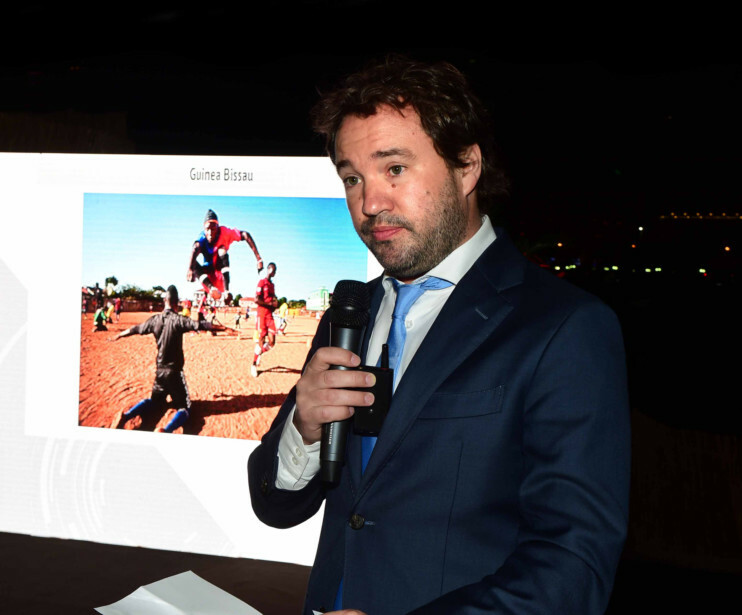 The exhibition, which will run till April 5, saw the kickoff of the world tour of Streets of the World photography project by Dutch photographer Jeroen Swolfs. Swolfs spent seven years travelling across 195 capitals searching for that one street (or sometimes harbour or railway station) that symbolises a whole community. After publishing those images that show what a street means to society, education, wisdom, youth, experience, happiness, food and so much more, and what connects us as human beings in his e-book Streets of the World, Swolfs is now sharing the amazing stories behind those images through the world tour. A freelance news photographer in Amsterdam, Swolfs said he set out on the journey to find the positive side of life in this world. The large photo prints show you how many things we share as humans around the world and leave you with a sense of connection to all those streets and the people that dwell in them. Swolfs said he chose Dubai to start the world tour as it is a place where all nationalities of the world worked together to create a city and it bridges the west with the east. 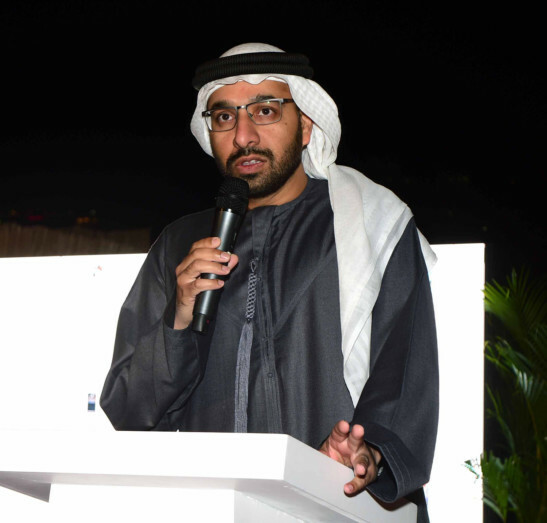 Saeed M. Al Nabouda, acting director general of Dubai Culture, said Dubai, which has been embraced by people of all nationalities, is taking that connection to the next level by embracing artists from everywhere. 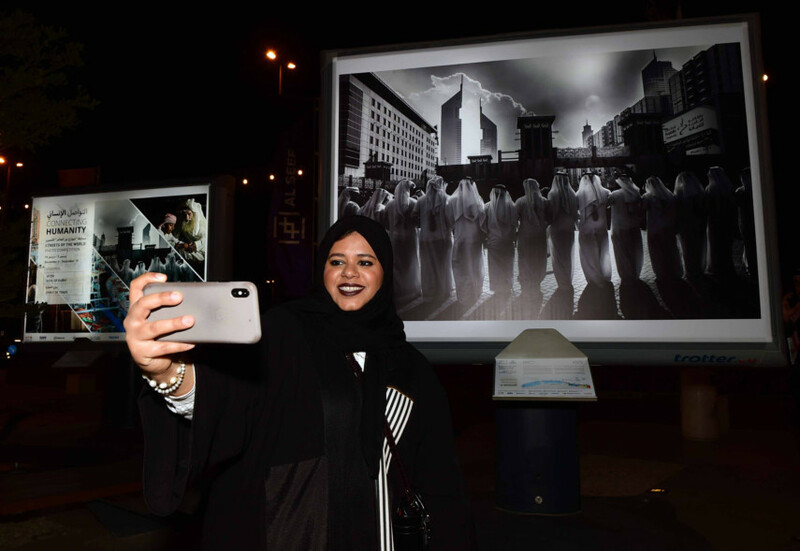 Aptly titled “Connecting Humanity,” the photography exhibition is spread throughout the modern and the heritage parts of Al Seef. In the modern part, Swolfs’ 65 best photographs are displayed on huge 2m x 3m billboards. In the heritage part, 1.30m x 2m light cubes, designed to fit the traditional scenery, showcase the rest of the photos. All photo stands are lit at night. 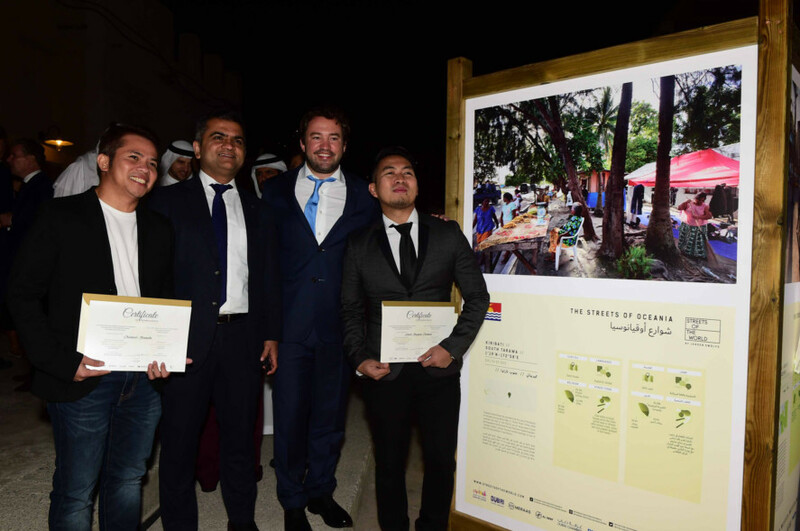 Photographs by the winners of the Soul of Dubai and the Spirit of the Trade competitions organised by Hamdan Bin Mohammad Bin Rashid Al Maktoum International Photography Awards and Dubai Chamber of Commerce and Industry (DCCI) have also been featured at the exhibition. Hamad Bu Ameem, president and CEO of DCCI, said cultural exchanges help build relations and that is what paves the way for business and trade as well.